Yesterday ‘A Brilliant Genocide’ was screened for the 5th time in just one month. The event was held in New York at the John Jay College of Criminal Justice, hosted by Mr. Disu and Professor Tiffany Wheatland, including a post screening Q & A with Milton Allimadi. Thank you to the American universities, colleges and film festivals who are getting behind our important documentary and larger justice campaign. Would you like to host a screening for your school, workplace or community? Get in touch and help end the silence around the untold genocide and crimes against humanity in Uganda. Many of you have heard about #JosephKony and #LordResistanceArmy whose campaign of terror in Central Africa has caused much suffering. But, that is just one side of a larger story of American taxpayer-facilitated crimes against humanity under Dictator Yoweri Museveni. The dictator continues to be the darling of the West and we must learn of our complicity in this human tragedy of the #Acholi peoples as Prof. Milton Allimadi explained. 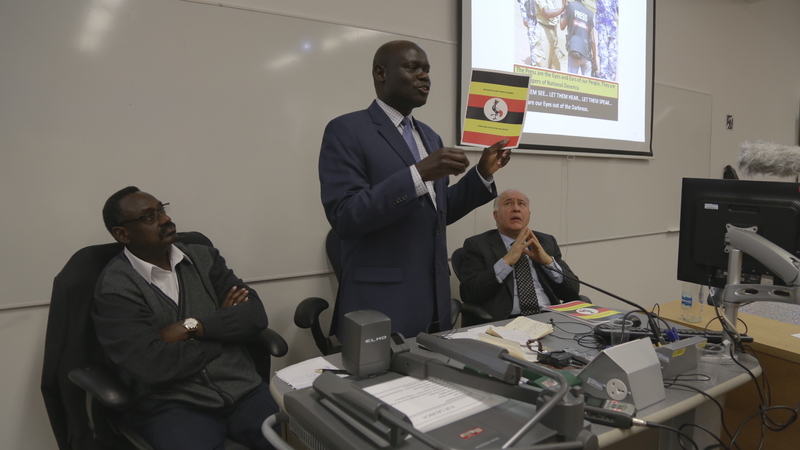 Prof. Allimadi is featured in this film and explains how the documentary came to be after one woman visited Uganda on the trail of Joseph Kony and found a bigger problem many of us helped to create. Thank you so much for this critical work of love and sacrifice Ebony Atlanta Butler! Prof. Tiffany Wheatland and I chose to host a screening of A Brilliant Genocide as our first collaboration for the John Jay College of Criminal Justice community yesterday. Well the past few months have been very interesting. We are excited to announce that we have a new producer on board, Jason Byrne! Also, we have just returned from yet another filming trip, this time it was back in the UK! It was quite last minute, I was in Sydney packing a container of bikes just 10 days ago for an upcoming shipment to Cambodia for my charity Bikes 4 Life, and that’s when I got the call! I was offered an opportunity to conduct some exclusive interviews with some people who are extremely difficult to access, but those who could add enormous insight into the film. There was also an ‘invitation only’ press conference that I was invited to attend. How could I refuse? So, I had about 4 days to get everything sorted, get a camera man, get flights, and get all the way from Melbourne to London! As it turned out, I did go, and it all worked out rather well! My new producer organised a great camera man / DP, Ellery Ryan, who was simply brilliant! I won’t mention all the interviews I conducted, but I will touch on the event that I was invited to attend and document. It was the press conference and launch of the recently formed Ugandan Party, FUF (Freedom and Unity Front) and its Manifesto. The function was held at the London School of Economics (LSE) Alumni Theatre Hall on Saturday. Speakers included Professor Kaveh Moussavi of Oxford University, Dr. Amii Omara Otunnu (FUF Chairman) and Genral David Sejusa (formerly known as Tinyefuza). 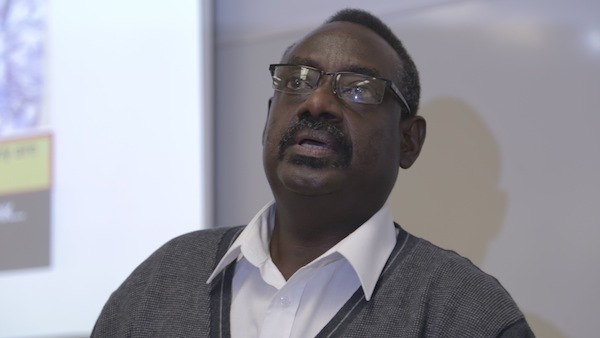 At the launch General David Sejusa, formerly the most senior army officer and closest ally of Ugandan President Yoweri Museveni, lifted the lid on what has been going on in the country during the 27 years of Museveni’s rule. It included heavily the state of corruption, and explicitly detailed the election rigging of the 2006 elections, stating that opposition leader Kizza Besigye clearly one the election in a landslide victory. The day before leaving I also had the chance to meet again with Milton Allimadi, who had flown in from New York for the event. 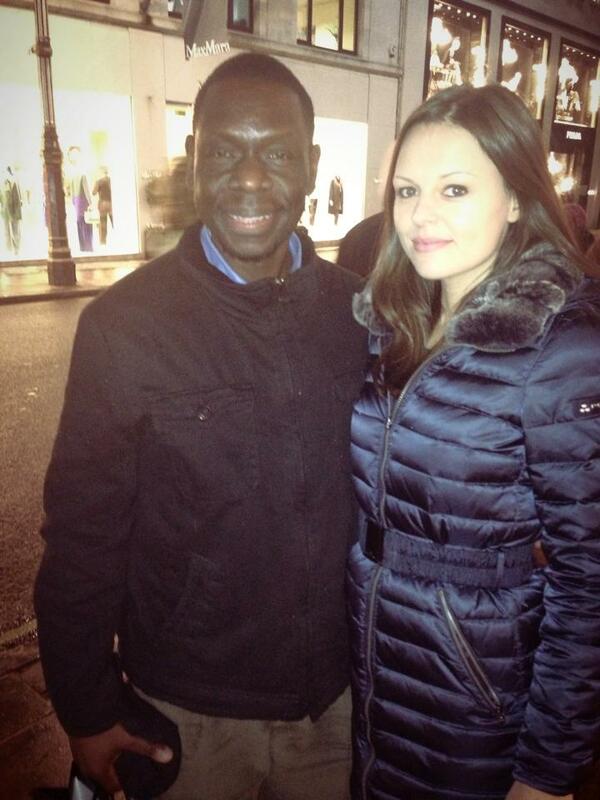 Milton is the publisher of Black Star News, and I had the privilege of interviewing him back in New York in 2011. I also was honoured to meet with the brother of Dr. Olara Otunnu (UPC President) and human rights expert, Dr. Amii Omara-Otunnu, who I also conducted an interview with. He is the interim Chairman of FUF. Dr. Amii Omara-Otunnu is the UNESCO Chair in Comparative Human Rights and Professor of History at the University of Connecticut. In addition to his UNESCO chairmanship, he is also the Executive Director of the Institute of Comparative Human Rights at the University of Connecticut. I will release some footage from the interviews and press conference soon so please check back! Uganda is going through some very interesting times. Times of change. I’m back in Australia now, and have to get everything together, as a new and final stage of post-production is to begin in early 2014.